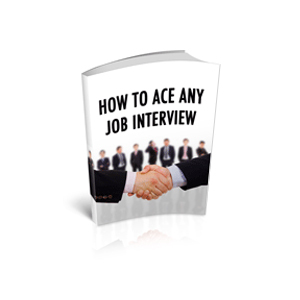 This booklet is for anyone who would like to improve their confidence and skills in preparing for and performing well in job interviews. Getting invited to an interview means that you have passed the first hurdle – your application must have made a good impression. Now you need to prepare yourself for the interview to make sure that you do not waste the opportunity.